Home › Advice › Is it possible to learn how to drive online or by using videos? Most skills have two components: the knowledge of how to do something plus the ability to physically do it. Unless you want to make a lot of mistakes (i.e. learning by trial and error), it’s best to learn how the theoretical concepts first, then to put them into practice. Driving is no exception. The theory part of driving, which is written in the Road Code, is the set of instructions that explains the rules of the road and how to obey them. When a person first starts to drive behind the wheel of a car, a driving instructor will gently ease them into controlling the car itself. But before this happens, the driver must have some knowledge. For example, they must know that we drive on the left, that there are speed limits, that red lights mean stop, etc, so that other road users are safe. The learning doesn’t stop once you have got the basics and know how to steer a car. There are advanced techniques which can be explained visually and in words which the driver can then apply in practice on the road. One of these examples is the simple mnemonic ‘only a fool breaks the two-second rule’. You only need to be told how to do that and why in order to start doing it; you don’t need any specific supervision. Another example is to learn how to observe hazards developing ahead, something we do using video examples in the Fleet Driver Plan. High-definition video shows a lot of detail and there are even interactive programs to allow you to immerse yourself in a more ‘virtual reality’ experience. 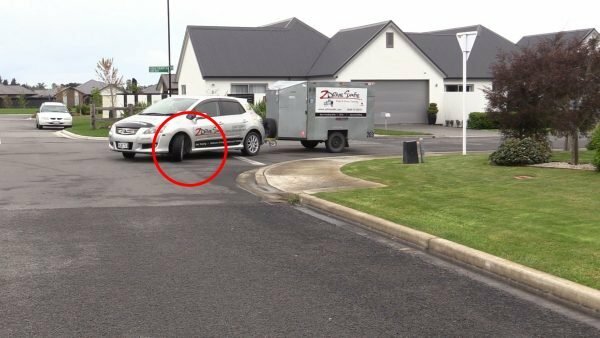 In our low-speed manoeuvring course, you’ll learn a technique for parallel parking which works 100% of the time – all you need to know is where to stop your rear wheels, how much to turn your steering wheel and when to turn back, all of which are displayed on the video. The best way to learn new driving concepts is to take one or two theoretical concepts and then practice them in the real world to ingrain them as habits. If cornering lines are what you want to practice, learn all you can about exactly when to brake, when to turn in and how to do this smoothly and then find a nice, twisty piece of road to practice them on before you forget. Again, taking the aforementioned low-speed manoeuvring course, it’s straightforward to learn how to set your mirrors up correctly, reverse around a corner, use the correct hand signals when you’re a spotter for someone else reversing, and to avoid high-risk scenarios that could cause damage to your car. In some cases, being a better driver is simply relearning and then following rules that you might have forgotten. The most commonly forgotten road rule is how to indicate on a roundabout. Racing drivers use video footage and simulators to learn new tracks. Truck manufacturers such as Mack use video-based training to explain how to use their trucks. Forklift operators use video-based training to learn how to drive a forklift. 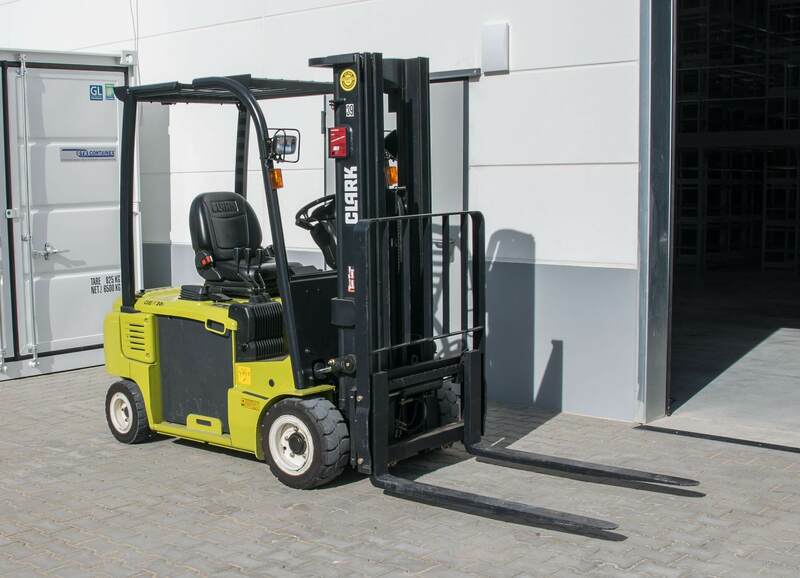 ‹ Can you use an Australian forklift licence in New Zealand?